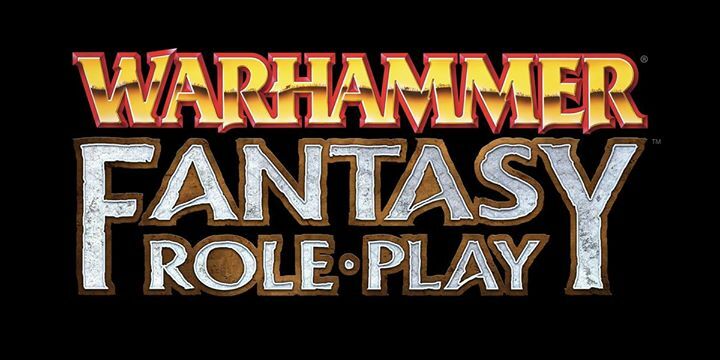 A new edition of Warhammer Fantasy Roleplay will be launched by Cubicle 7 Entertainment later this year. The new edition will return players to Warhammer’s grim world of perilous adventure, and takes its direction from the first and second editions of the game. Cubicle 7 CEO Dominic McDowall said, “Like so many gamers I grew up on Warhammer Fantasy Roleplay. It’s an iconic setting and I’m thrilled to be working on this new edition of the game. Our team have a huge breadth of experience with Warhammer Fantasy Roleplay, and I’m excited to be able to bring the Cubicle 7 approach to the Old World. We’ll be revealing more of our plans in the coming months, so subscribe to our newsletter and keep an eye on our website! I’m chuffed to bits with this. I know that the game is in safe hands, because they have a strong track record of putting out great games with high production values and doing right by very popular licenses (Lord of the Rings, Dr Who etc). You don’t get more British Old School than Warhammer Fantasy Rolplay.